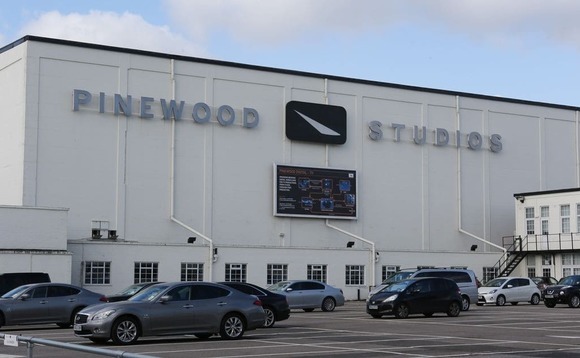 The UK’s financial regulator has given the go-head to the proposed sale of the owner of Pinewood Studios – home to the James Bond and Star Wars films – to a real estate private equity fund. The Financial Conduct Authority gave its approval last week to the acquisition by PW Real Estate Fund III of the entire issued share capital of Pinewood Group for £323.3m through a newly-incorporated company, Bidco, or Picture Holdco Ltd. The Financial Conduct Authority gave its approval last week to the acquisition of the entire issued share capital of Pinewood by Bidco, a newly-incorporated company indirectly owned by PW Fund III, one of the PW Funds, a series of funds advised by Aermont Capital LLP. Aermont Capital, formerly known as Perella Weinberg Real Estate UK LLP, is a London-based independent asset management business, focused on real estate and real estate related investment activities in the UK and Europe. The acquisition must now meet the approval of Pinewood shareholders at a court meeting and general meeting on 19 September. In a statement on the Pinewood website, Pinewood chairman Lord Grade of Yarmouth said Pinewood’s board “believes that Bidco can provide Pinewood with the platform required for future growth. The Pinewood Group has been transformed in recent years but has been somewhat constrained in realising its ambitions, due to the lack of share liquidity. If accepted by shareholders, the scheme is expected to become effective on 4 October. Aermont Capital serves as an investment adviser to three pan-European funds with total equity commitments of approximately £3.4m. Léon Bressler, managing partner of Aermont, said Pinewood was “an iconic brand at the heart of the global creative industries”, and that it had “ambitions to be realised”. Pinewood Group’s studios is one of the world’s best known film studios, having played host to numerous Hollywood blockbusters, including the Star Wars, James Bond and Avengers films.